Play this fun game of mario. 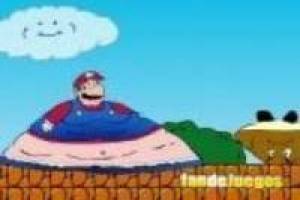 In the world of mario are all fat because junk food. 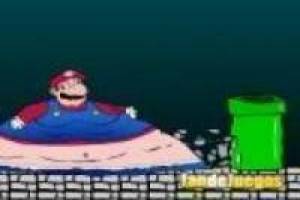 Mario has to rescue the princess but you have to run to lose weight to get inside pipes. 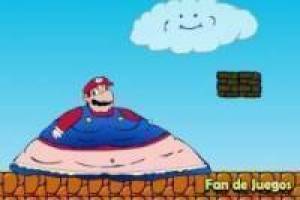 Enjoy the game Fat mario, it's free, it's one of our Mario bros games we've selected.